Every once in a while a post really hits home. This post by Sajad Jiyad on the situation in Baghdad is just such one. 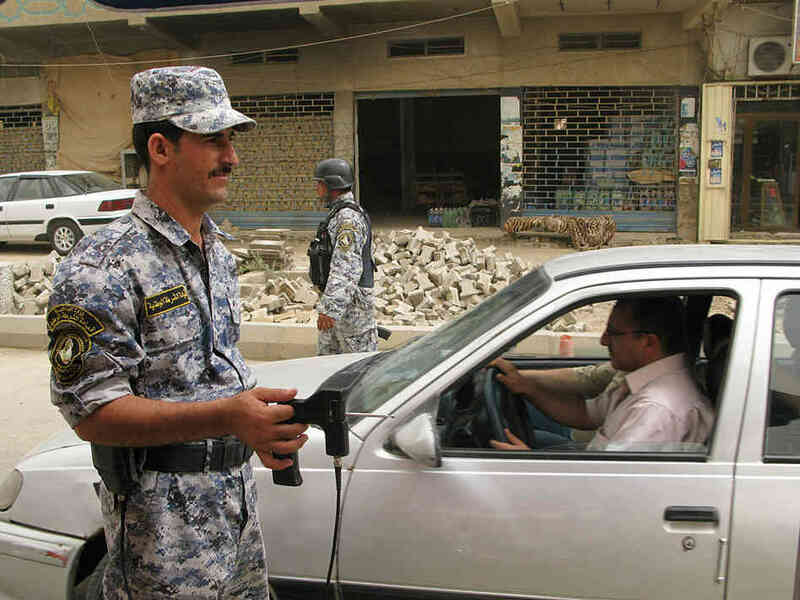 I have spent years in Iraq working alongside the Iraqi Army or trying to reform the Iraqi Security Forces. Despite the popular perception we (the West) has not a bad track record in improving the combat effectiveness of our partnered militaries. Unfortunately our track record of reforming the systems within which they operate is appalling at best. If you cannot reform the system then any improvements to the institution are likely to be both unsupported and unsustainable. Turning out the best junior officers may give you a tactical edge in the short term, but unless you reform the middle and upper management they will still have to conform eventually to the very system that lead to failure in the first place. 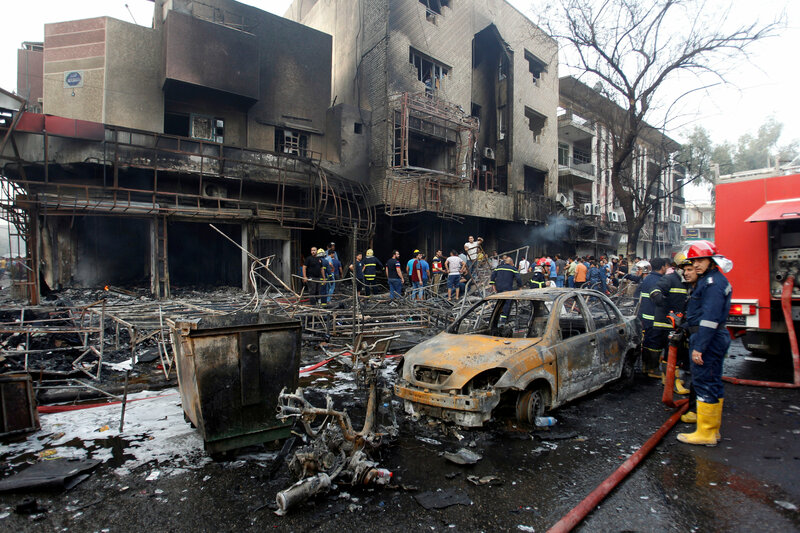 The Karrada Bombing in Baghdad (pictured above) was a terrible tragedy that may well turn out to have had a strategic impact on the course of politics and the war in Iraq. It was enabled in part by a system that has corruption at its core and still retains use of the so called “magic wands” that were sold as bomb detectors, revealed as worthless and still remain in use. When a system is as corrupt and as ineffective as this, winning the fight is one thing, winning the war another entirely.